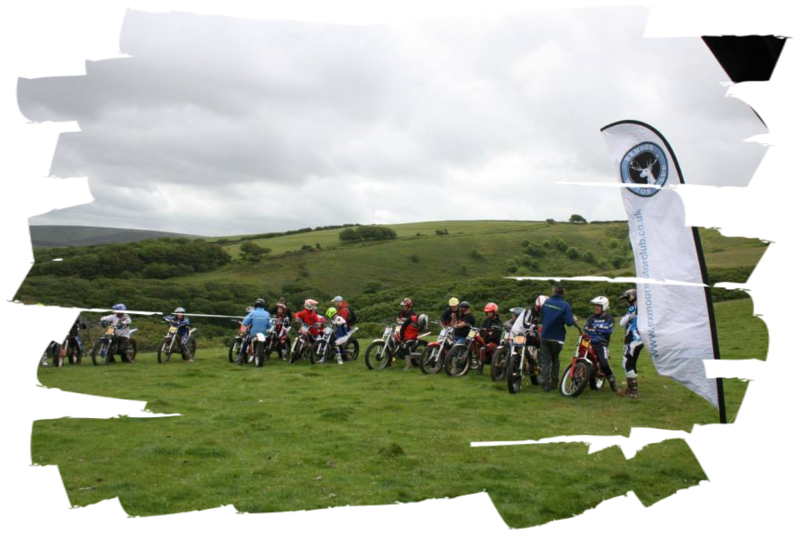 Exmoor Motor Club is an ACU affiliated motor cycle club in the South West of England, organizing trial events within Exmoor and the surrounding area. Please use the tabs above to navigate the pages with details of regulations, entry details for forthcoming events and the results of events from the past year. For regular updates from the EMC team, find us on Facebook, search Exmoor Motor Club. Please see Trials Page for full details. For All ACU Souther Western Centre Fixtures see here. 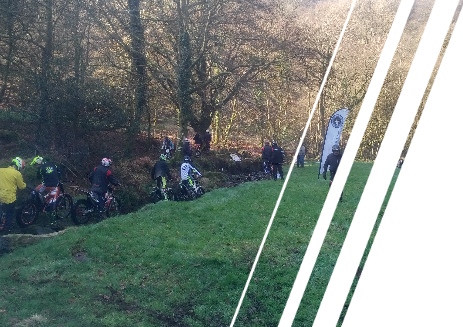 RESULTS: Chillybridge Results Now Available on the Results Page. Exmoor Motor Club AGM - Tuesday 26th February. Minehead Hobby Horse, 8pm. 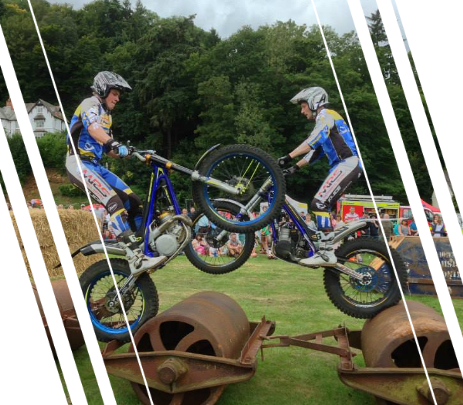 RESULTS: Miltons Championship Round 3 Results Now Available on the Results Page. CANCELLED: Allercott Christmas Trial Cancelled due to weather. 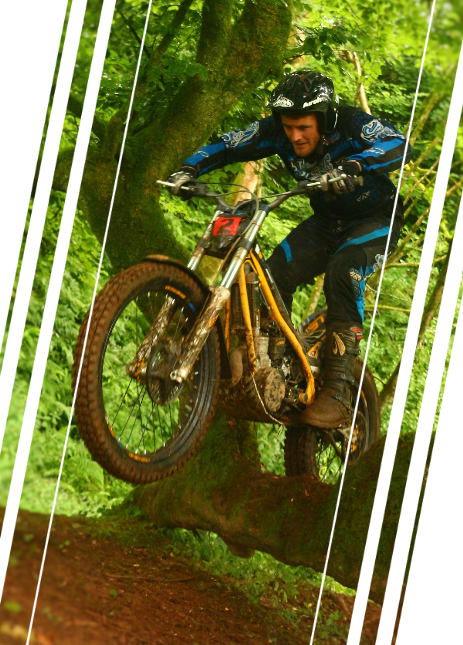 RESULTS: Neil Westcott Memorial Trial Results Available Now on the Results Page.